With that in mind, readers must understand that what TIME publishes isn't reality, but rather "reality" according to what suits US interests, and more specifically, Wall Street's interests. This explains the overt attacks by TIME against Thailand's anti-regime protesters, their current "Occupy Bangkok" campaign, and the opposition party that is in-part leading them. In a November 2013 article titled, "Thailand’s Democrat Party Is Hilariously Misnamed," TIME openly mocks the Democrat Party of Thailand in a display of propaganda both incredibly unprofessional and riddled with intentional lies. 1. Why are they protesting? TIME claims: "Protesters accuse Yingluck, 46, of being a puppet of her elder brother, former Prime Minister Thaksin Shinawatra." Reality: Indeed protesters accuse Yingluck Shianwatra of being a puppet of her elder brother, Thaksin Shinawatra. This is because Thaksin Shinawatra and the ruling party of which Yingluck is the puppet of, have openly and repeatedly admitted this. 2. What do the protesters want? TIME claims: "...the opposition wants democracy suspended and an unelected “people’s council” to enact murky reforms, possibly taking up to two years, to permanently purge Thailand of Thaksin’s influence." 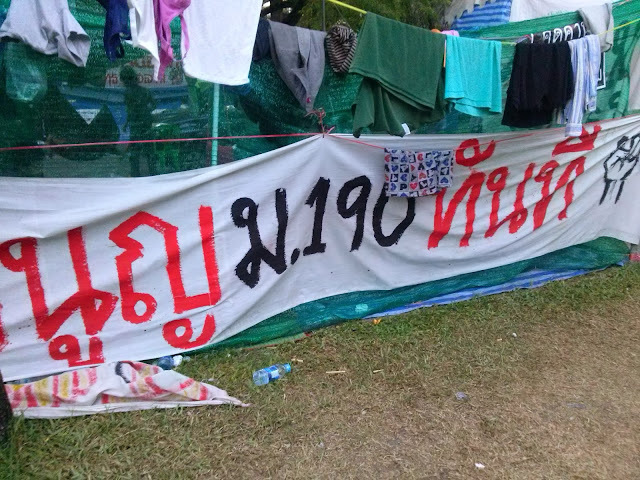 No Amnesty - This refers to an amnesty bill designed by and for Thaksin Shinawatra to absolve himself of a decade of plundering, lying, and mass murder. While the government eventually backed off, it was only because massive street protests were mobilized. When the Constitution Court declared the bill unconstitutional, the ruling regime announced that it no longer recognized the authority of the court - even while using constitutionality to condemn the protests. Even though it is considered "dead," Thaksin's entire future depends on it eventually passing. Protesters feel the only way to truly kill this bill, is to remove entirely the regime attempting such an absurd abuse of power. Rollback Article 190 - Article 190 of the Thai constitution requires that all treaties be approved by the parliament before they can be signed. In 2004, this mechanism had prevented Thaksin Shinawatra from unilaterally passing a US-Thai free trade agreement, and was one of many attempted circumventions of the law that led to his ouster in 2006. His nepotist-appointed sister Yingluck Shinawatra, had managed to amend it making it possible for her to unilaterally approve treaties (specifically unpopular FTA's). Pressure by protesters in the streets eventually led to a court ruling that deemed the amendment an unwarranted power-grab. The Re-Nationalization of Thailand's Oil - Thailand's oil giant, PTT, was privatized and sold off to foreign multinationals under Thaksin Shinawatra in late 2001. Tremendous wealth has been siphoned out of Thailand and sent overseas, particularly to Chevron, one of the many sponsors on the US-ASEAN Business Council that directly supports the Shinawatra regime. Keep Thailand Anti-GMO, Anti-IP - The current Thai establishment resisting the regime has been stalwartly defending against GMO and "intellectual property" (IP) laws pushed on them by the United States, the UK, and the EU. In fact, one of the main points of attack by Thaksin Shinawatra's Washington lobbyists, was attacking the military council that ousted Thaksin for ignoring US pharmaceutical patents while producing cheaper drugs for poor patients. Regarding GMO, Monsanto has been desperately trying to overrun Thailand's food security but to no avail. Would it surprise readers to know that the US-ASEAN Business Council directly supporting Thaksin Shinawatra and his political machine also includes Monsanto? 3. So, they’re protesting for less democracy? TIME claims: "...pro-government supporters claim that royalists and urban upper classes are simply bitter that political power has shifted from the city to the provinces." Reality: Of course, since a convicted criminal/fugitive is openly running Thailand, it is clearly not a protest for "less democracy," but a protest against the abuse of the democratic process to dress up an overt dictatorship. 26: The number of provinces in which rice farmers have threatened to block (or already are blocking) roads, joining anti-regime protesters. These are the very Thais that actually did vote for the regime - but have since been cheated in a vote-buying rice scheme that has now run out of money. They had their promised prices first slashed last summer, and have now not been paid at all since October. In TIME's next question, "So, is this simply about rich vs. poor?" 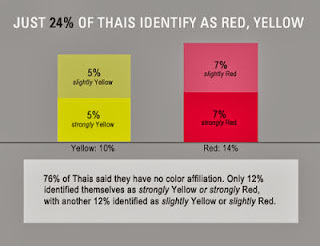 it even concedes it is more about regionalism than class - since millions of rural people in the south of Thailand are clearly opposed to Thaksin Shinawatra and his regime - many traveling to Bangkok to take part in the protests or closing down provincial government offices in support of them. 4. Will the elections happen? What’s the alternative? TIME claims: "Hard to say." And, "Both the army and courts are understood to be anti-Thaksin institutions, and by extension favor the protesters. The judiciary has been quietly gnawing away at Yingluck’s legitimacy with a raft of legal challenges to her administration." Reality: The elections, featuring Thaksin Shinawatra's proxy party as the only viable contender with all opposition parties boycotting them, would be written off as sham elections anywhere else if it weren't for Wall Street and Washington's support for the current regime. Claiming that the courts are an "anti-Thaksin institution" is a common claim made by Thaksin and his Western lobbyists - but fails to recognize that all the courts are doing is ruling against his overt criminality - which is their assigned duty according to the Thai Constitution. It would be difficult for TIME to list the rulings, such as those against attempts to rewrite the Constitution and usurp power from the Parliament and shift it to the Prime Minister, and claim despotic criminality wasn't afoot, and thankfully being blocked by a competent judicial system. 5. Thaksin: Messiah or Lucifer? TIME claims: "A little of both. Thaksin’s popular policies undoubtedly did a colossal amount for the rural poor, whereas previous governments had largely ignored their plight. However, that he feathered his own nest in the process is undeniable, and his 2003 war on drugs involved some 2,800 extrajudicial killings, according to Human Rights Watch, of which half the victims were allegedly innocent of any crime. The image of him urging supporters into potentially deadly confrontations with security forces while he relaxes in his Dubai mansion is hardly inspiring." Reality: It is difficult to understand what TIME means by Thaksin having done "a colossal amount for the rural poor," since they are still destitute and now have been left unpaid for nearly half a year by his failed vote-buying populist scams. TIME does briefly touch on Thaksin's abhorrent human rights record - but attempts to soften it by claiming the thousands of dead were only "allegedly innocent of any crime." In fact, they were all absolutely innocent - since guilt is determined in a court of law after formal charges are brought against a suspect, and extrajudicial executions in the streets precluded either. TIME would also touch on prominent protest leader, Suthep Thaugsuban, digging up corruption cases that occurred before some of today's current protesters were even born, as well as mentioning "murder charges" regarding what it calls " the 2010 crackdown on pro-Thaksin demonstrators." 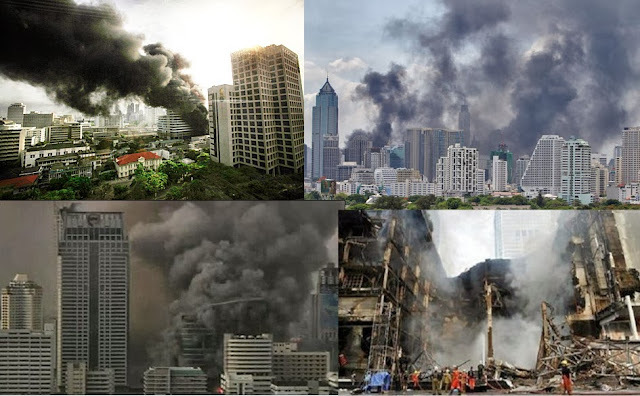 In reality, 2010's violence was the result of Thaksin Shianwatra, by his political subordinates' own admission, deploying some 300 heavily armed, professional mercenaries onto the streets of Bangkok who would initially ambush and kill soldiers starting April 10, 2010, and engage in daily/nightly gun battles with Thai troops for several weeks. 6. How bad could things get? 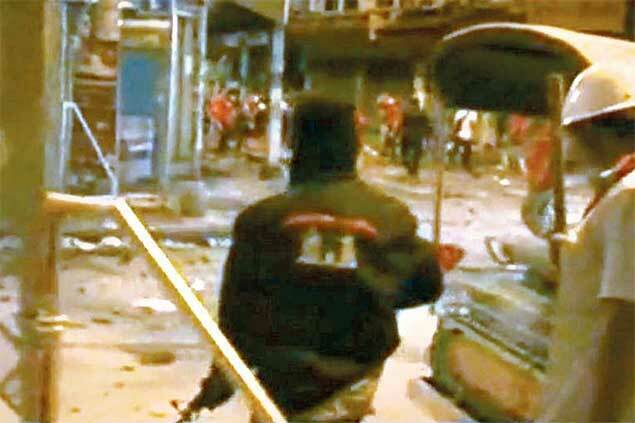 TIME claims: "In 2010, a largely peaceful Red Shirt demonstration in central Bangkok was brutally crushed by Thai security forces with around 90 killed and 2,000 injured. Tanks rolled into the Thai capital’s busy shopping district, usually teeming with throngs of tourists, and the CentralWorld mall was gutted by fire. (The military accused protesters of torching it deliberately, while protesters say a soldier’s smoke grenade sparked the blaze.) By comparison, nine people have been killed and 500 injured in the latest unrest. But if Yingluck is removed by a military or judicial coup, the Red Shirts will once again march on Bangkok and history could very well repeat itself." Reality: Regarding 2010, Human Rights Watch, based on video and photographic evidence, would describe in detail the violence the BBC only alludes to in April, revealing that first blood was drawn by heavily armed militants with professional bearing attacking government troops. Video: Video footage from April 10, 2010, aired on AlJazeera, clearly shows Thaksin's militants employing tactically both AK-47s and M16 assault rifles. 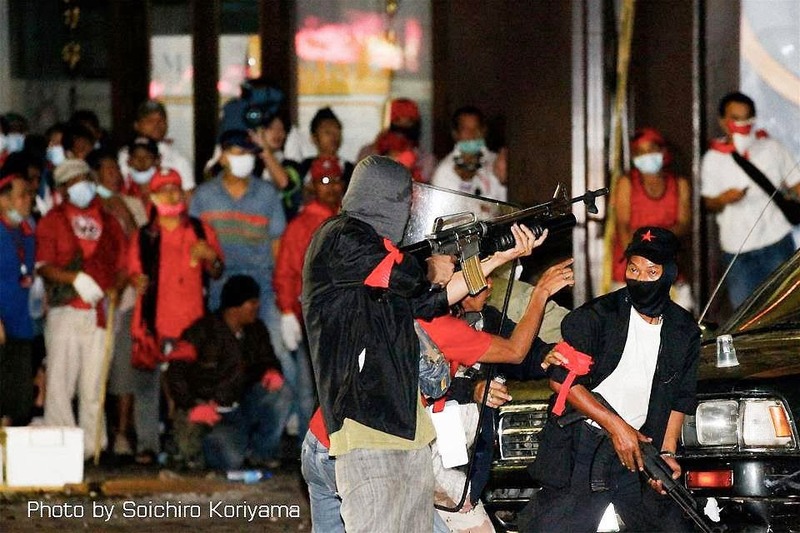 Image: Thaksin Shinawatra's militants can be seen here clearly deploying both an AK-47 and an M16 with an M203 grenade launcher attached below the hand guards. Clearly, those killed and wounded by the M16's 5.56mm rounds weren't solely the victims of military gunfire. The level of deceit exhibited by TIME closes the case against the clearly and intentionally dishonest narrative it tries to peddle to unsuspecting readers. 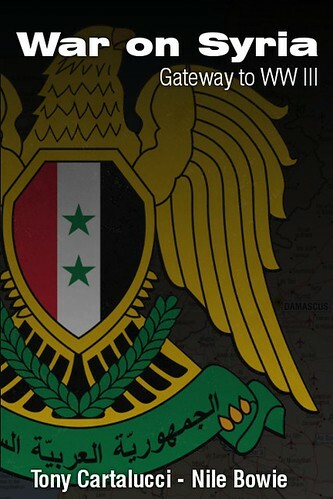 Of course, it must be mentioned that the current "violence" TIME alludes to in its title, is the result of nightly and now almost daily attacks by regime terrorists who have already admitted to their plans to stockpile and deploy heavy weapons against protesters - in fact - they did so in another TIME article. This was one day before a deadly grenade attack killed one and left nearly 40 others injured. It would be followed by a double grenade attack and nightly shootings. 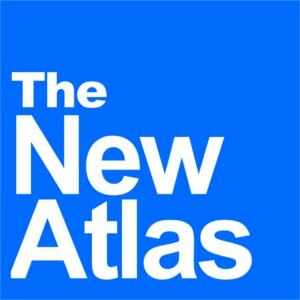 Since the 2006 coup that toppled his regime, Thaksin has been represented by US corporate-financier elites via their lobbying firms including, Kenneth Adelman of the Edelman PR firm (Freedom House, International Crisis Group,PNAC), James Baker of Baker Botts (CFR, Carlyle Group), and Robert Blackwill (CFR) of Barbour Griffith & Rogers (BGR), Kobre & Kim, Bell Pottinger (and here). 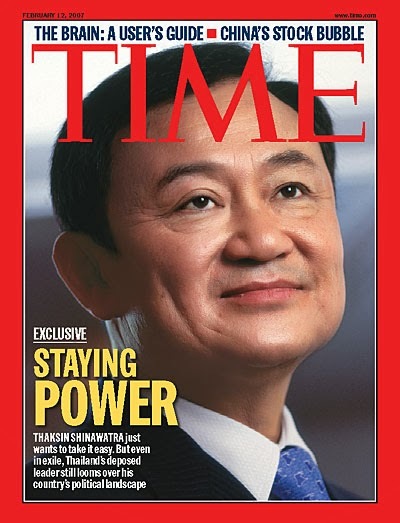 TIME's take on Thailand is throw-away propaganda aimed at the uninformed, to keep them intentionally uninformed in an effort to shelter and perpetuate Thaksin Shianwatra's power in Thailand. And TIME is not alone, biased reporting has come from other Western establishment mouthpieces, including the BBC, Reuters, the Wall Street Journal, the New York Times, and the Council on Foreign Relations (CFR), just to name a few - all peddling the same dishonest concerted message that TIME has. 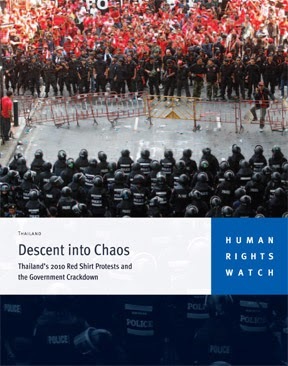 As the West takes an increasingly harder stance against protesters in Bangkok, to ignore the greater geopolitical dimensions in which Thailand's current political crisis is unfolding, would ultimately be folly.